Thank you to everyone who came to visit me last weekend! 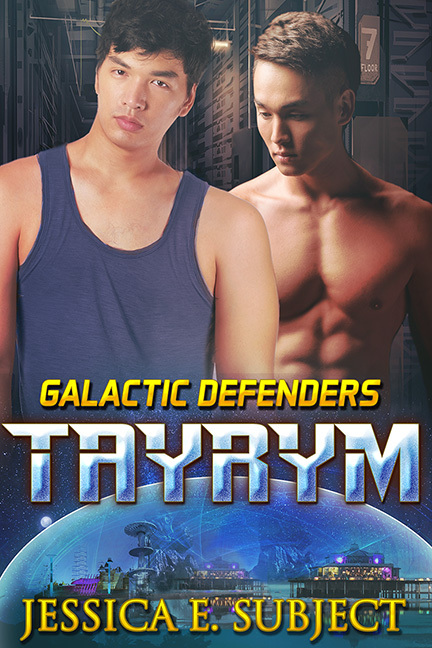 TAYRYM, the fourth Galactic Defenders story, is now available! I love this development! It'll make their relationship a lot easier. That's what they think, too. Unfortunately, nothing for them is easy. Wow. How selfless. 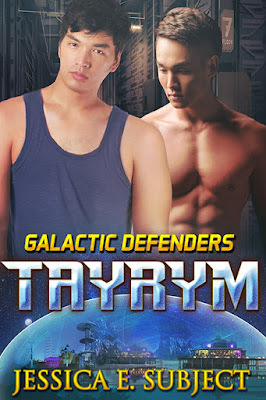 Defense training is Tayrym's dream not Guri's. Yet he's willing to go, too. Yes, he's spent a lot of time thinking about this. Discussed it with a lot of people. Just not Tayrym. Oh! That's a pretty natural thing to want to do, but it's also a path that can lead to a lot of resentment down the road when one partner is following the other's dreams rather than their own! Good set-up for future conflict! BTW - the link from WWW took me to a non-existent page, I had to click on the blog within the site to find this page. Yes, it will not be an easy path for either of them. Nothing will go as expected. Thanks for letting me know, Ian! I think it had to do with the fact that I scheduled it in November, but it posted in December. It didn't give me the right link. Will have to remember that for next time. Oh my, that's quite a twist! 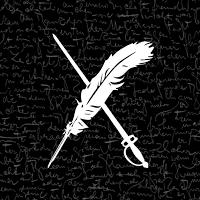 And I agree with others that following someone else's dream isn't necessarily a good idea so I'm apprehensive about their future....well done snippet! Thank you, Veronica! Yes, there is plenty more conflict to come. "this Defender thing" doesn't make it sound like his heart is really in it. How will Tayrym react? Great snippet. That was how he viewed it when Tayrym first told him about it, but he's had time to think it over and talk to others about this decision. He didn't make it lightly. Though, their happily ever after isn't going to happen any time soon. I wonder how he'll take it and if this really is a good thing. It's a good thing for the present, but there are many things they haven't thought about or prepared for. I kind of question whether his joining the Defenders is based on the proper commitment to their cause. At this point, his commitment is to Tayrym. Yet, he's talked to Bryce, a former Defender, and knows what he's getting into. He might need to get a bit braver if he is going to survive Defender training. Crazy the messes love can get a person in to. Oh, he is following his heart.